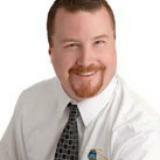 The first step in any data recovery strategy is data backup. At Cure Solutions, we believe that the best data backup strategy is to promote redundancy. In order to do so we promote a strategy that backs up data locally AND offsite. This presents options to make data recovery more efficient. By thoroughly managing your disaster recovery program, your organization is sure to be able to get its data back--and its business’ processes up and running--to ensure that your business is able to sustain operational integrity. 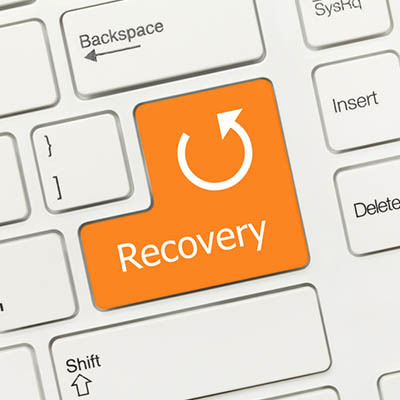 For more information about how to get a data backup and disaster recovery working for your business, call Cure Solutions today at 319-753-CURE (2873).